Earnings per share or commonly termed as EPS is a useful financial ratios for making investment decisions. It is generally used to compare profitability of companies. Earnings per share (EPS) is calculated by dividing the earnings of the company by its nos of outstanding shares. Earnings of a company is nothing but the Net income after taxes in a year. 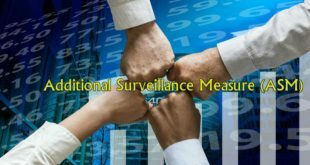 While calculating EPS, the Nos of shares should be the average number of outstanding shares in past 1 year, because the numbers of outstanding may change due to split and bonus issues. 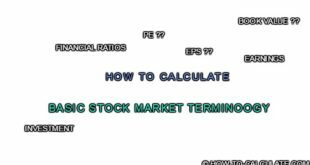 Earnings per share (EPS) is calculated to find the P/E ratios of a company. P/E actually denotes the valuation of a stock. If EPS of a company is 10 , it means the company is earning Rs.10 for each share. And, suppose the current market price of the stock is Rs.50 then its P/E ratios is 50/10=5. This means that people are willing to buy at 5 times more price than the earning of the company. What is Book Value of a company. Next How to calculate EMI?